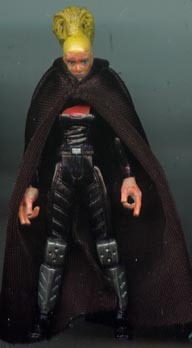 I was recently replaying DFII when I realized that the in-game Sariss could be made using the new Mara Jade body - and lucky for me I had a spare Mara Jade body just lying around! Could it be the will of the Force? Who knows!